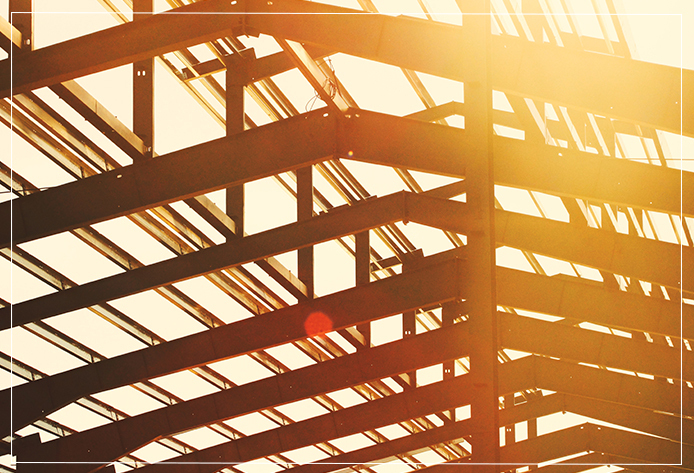 Your partner in building tomorrow, today. Coram Construction is a full-service construction company, general contractor, design-builder and construction manager located in North Carolina. Family owned and operated since 1978, Coram Construction knows the value of solid communication and hard work. Our dedication to craft, quality, as well as our clients has made us a proven leader in our field. We appreciate your consideration and look forward to breaking ground on your new project. Design/Build results in a team approach to the construction process that reduces risk for the owner and general contractor. 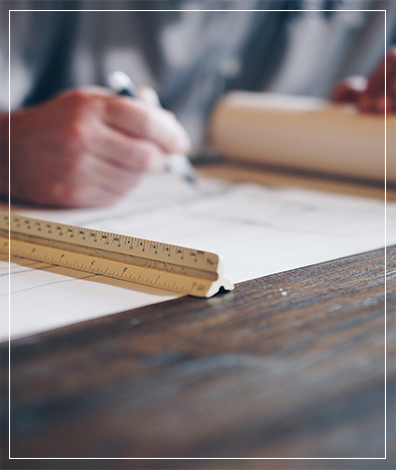 For each project we develop at Coram Construction an action plan is developed that is guaranteed to lead to direct results, driven by tried and true methodology and execution. At Coram Construction our goal is to grow communities with each and every project. We focus on planning and forward thinking so that your project and the environment are at the forefront of every process. We are driven by the opportunity to work on great projects with great clients. Your trust in us to provide professional and timely results is part of the reason we love this business. Take a look at some of our favorite projects and we are sure you will see where our drive comes from. Both the General Contractor, J.G. Coram Company, and the masonry contractor did an excellent job…and they deserve recognition for their accomplishments.